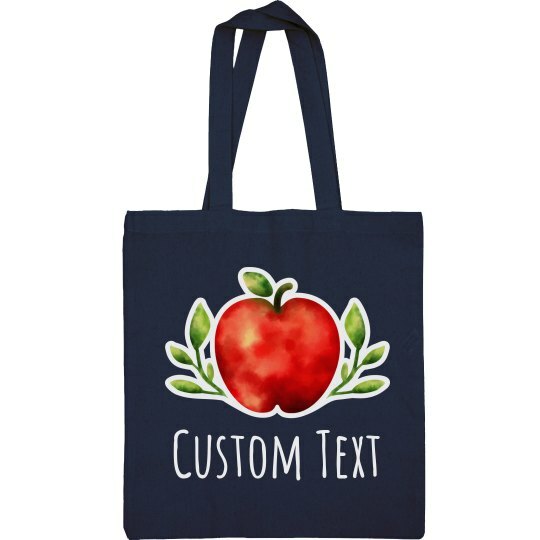 Customize this cute canvas tote bag for an awesome teacher in your life. Easily add your own text to send a special message. Make sure she knows how important she is to you with this unique, personalized gift.